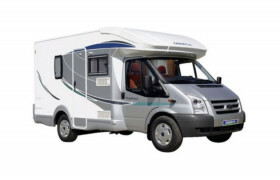 Looking for Campervans in London? 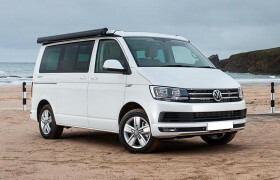 We review 8 local campervan hire agencies. 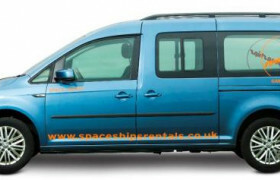 Spaceships Rentals is one of the UK's most trusted and reliable campervan and motorhome rental companies. 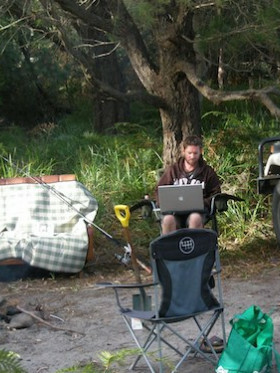 Commonly known as the Swiss army knife of campers, their vehicles are versatile and offer a great balance, not just in the UK but also in Australia and New Zealand. 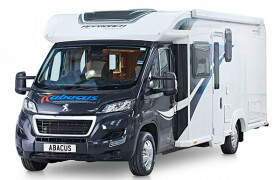 For a stylish and luxurious holiday, you'll get something out of Abacus Motorhome Hire's comprehensive fleet. This rental company with a depot in Andover has options for a family up to 2, 4, 6, and 7. 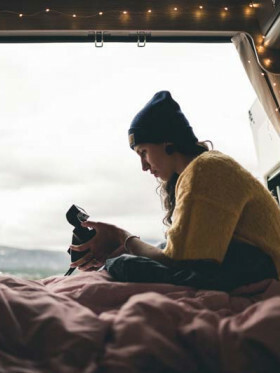 With locations in Manchester, Liverpool, Preston, Wigan, Glasgow and Edinburgh, you can be sure to travel in style and peace of mind from a larger yet unhip network like Easi Campervans. Focusing on low cost rental, Getaway Campers is a friendly bunch that gives one campervan option for travellers up to four. These units are designed for independent travellers who wouldn't mind a simple yet meaningful holiday on the road. 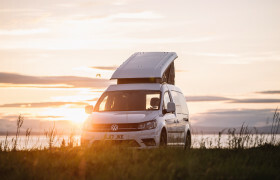 Rockin Vans has several locations across the UK, including London, Glasgow, Edinburgh and Manchester, and rent a variety of modern motorhomes and VW campers. 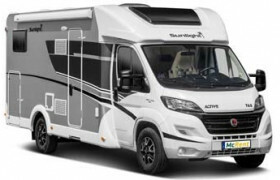 McRent is a large motorhome company in Europe with over 70 locations and five stations across the UK to house their fleet of luxury motorhomes. 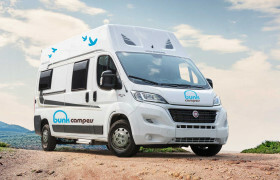 Bunk Campers offers a good and extensive selection of modern vehicles across cities in England, Scotland and Ireland. 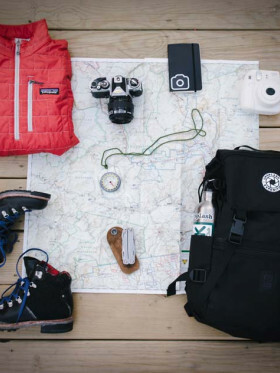 From budget campervans to luxury motorhomes, and budget couples to bigger families, for sure there's something that would catch your eye. However, read the fine print carefully and better yet prepare for either a spectacular holiday or a spooky one.